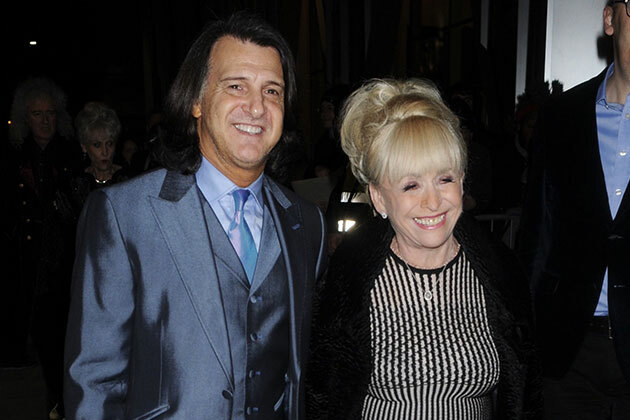 Dame Barbara Windsor’s husband Scott Mitchell has revealed the TV legend has lost her confidence as she continues her battle with Alzheimer’s disease. 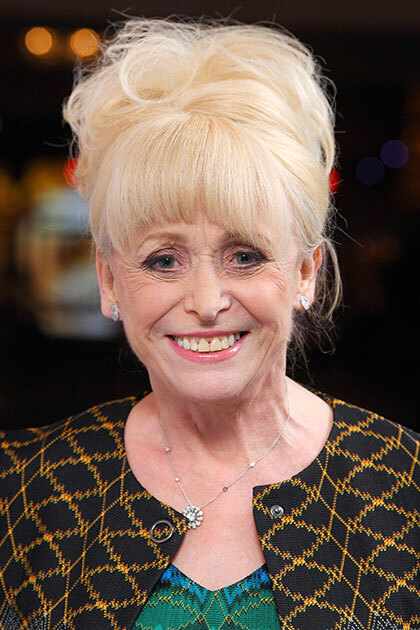 Barbara, 81, who is best known for her character, Peggy Mitchell on the BBC soap EastEnders, was diagnosed with the condition back in 2014, however only made the diagnosis public last year. Now Scott, 56, who has been married to Barbara for 19 years, has revealed the telly icon is beginning to struggle with her confidence. Speaking to The Sun, he continued to explain how the condition has meant the British acting legend can no longer manage her previous grooming routine, adding, “That affected her in ways such as not knowing what to wear, or she couldn’t do her make-up — she always did a brilliant make-up and was always able to turn herself out as Barbara. She just lost confidence. Scott is set to run the London Marathon with some of Barbara’s former acting colleagues, in a bid to raise money for dementia research. 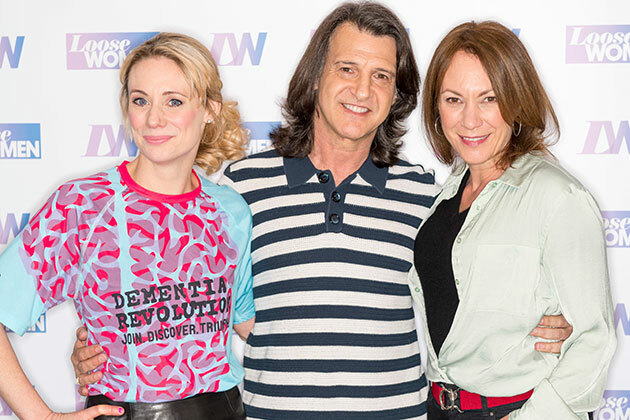 The actress’s former soap-stars, who have branded themselves Barbara’s Revolutionaries, will join Scott on the epic run later this month, in aid of the UK Dementia Research Institute. The running team is made up of acting alumni Barbara has worked with over the years, including Adam Woodyatt, Jake Wood, Emma Barton, Natalie Cassidy, Kellie Shirley, Tanya Franks, Jamie Borthwick Jane Slaughter and Virgin Radio Breakfast presenter Chris Evans. Even Elton John and husband David Furnish have backed the cause, donating £5,000 towards the team’s £100,000 donation target, which has already reached over £75,000.